Wondering whether we're the right fit for you? Learn all about DCM Communications directly from the horse’s mouth in the video below. I have diverse background of more than 15 years experience throughout the communications, sales and event industries. After getting my start in journalism (newspaper, magazine and online), I later moved into the worlds of public relations and advertising, which parlayed themselves into sales. With a desire to round out my communications background, I secured a leadership marketing position at a top software company. This allowed me to continue honing my skills in graphic design, marketing strategy, sales enablement, business development, and event planning directly from the CEO, Chief Marketing Officer, and more in the C-Suite. That knowledge and experience is now passed to my clients through the offerings of DCM Communications. There are a lot of marketing agencies and consultants out there, but this is what separates DCM. 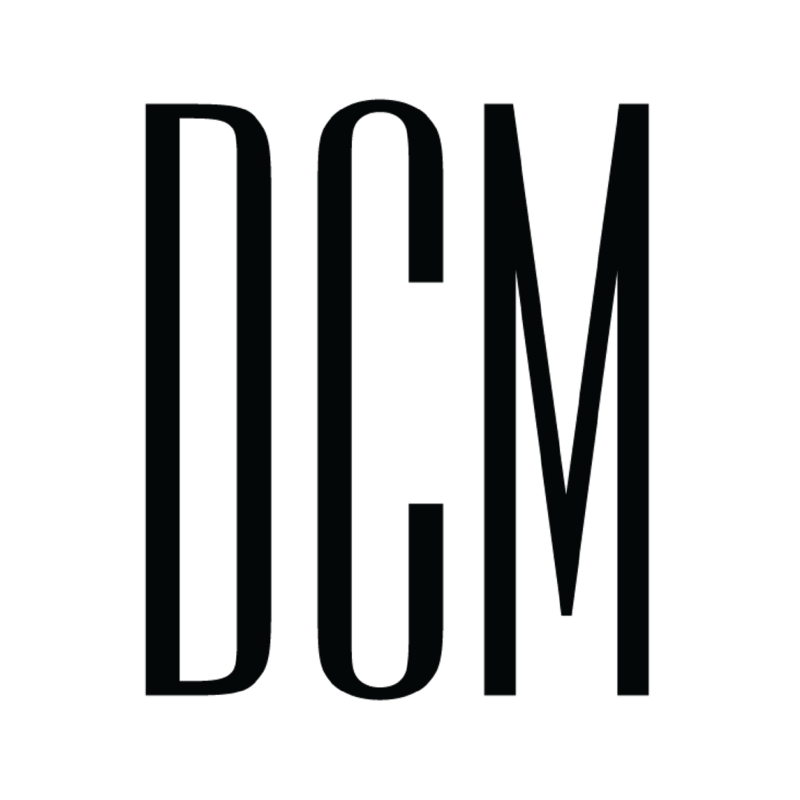 DCM is a boutique marketing consulting firm and with a strong focus on personal touch. That means you won’t start working with me, then get passed to various other contacts from RFP to conception and through completion. All DCM clients get my personal attention. Unlike other firms who only know about copywriting or graphic design or social media, my team and I have been in the trenches with all of it (and then some!) and can connect it back to your bottom line. Understanding the various ways marketing tactics tie into sales and how to best utilize each of them is the foundation upon which DCM is built. That knowledge extends to all of our clients. But it’s not just about what I know. It’s about finding the best of the best to fill in what I don’t know so my clients get everything they need. Enter: a team of experts in graphic design, IT infrastructure, photography, and SEO to ensure you are always getting the best advice and deliverables to make your marketing and advertising efforts a success. I love to talk to strangers! (Shocking I know) And I love it more when strangers become friends. To accomplish this, I make sure DCM has an active presence on Instagram and Facebook, the top platforms where our clients spend their time. 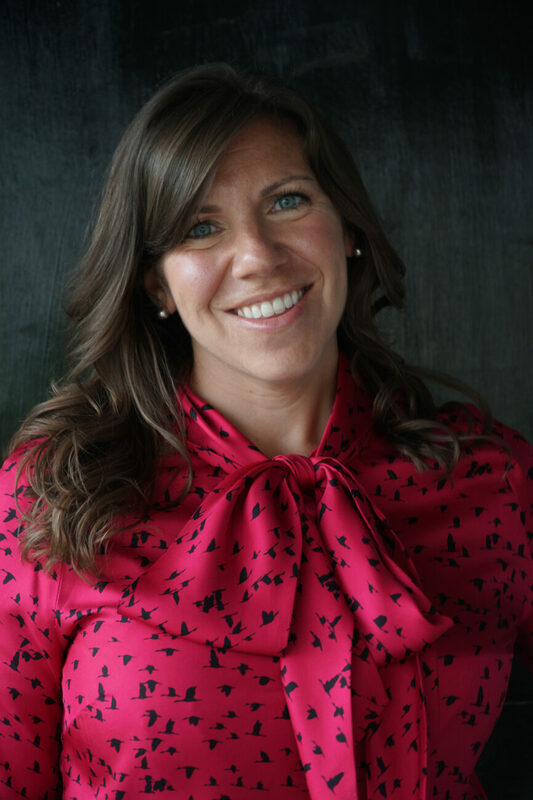 Your business is important to you, so as a client—or even prospective client—it’s important to me as well so I make it my mission to provide various ways to reach and connect with us at DCM. My team and I are here to make sure you have a beautiful brand that represents your company AND the sales mentality to make sure it flourishes. Here’s something you can take to the bank: I guarantee the DCM team and I will make a difference in your brand awareness, public perception, and sales process. All of this while providing you with the tools, tactics and support to move that revenue needle on your terms. The DCM team is here to make it shine and enable you with the tools, tactics, and skill to build it around the LIFE you want to live. Fill out the form below and I’ll be in touch ASAP.